Guide4WDW.com: What Would Walt Disney Think of Today’s Parks? Walt Disney was a visionary unlike any other. His ideas were boundless and his dedication to a brand that began with a simple drawing of a mouse is nothing short of extraordinary. 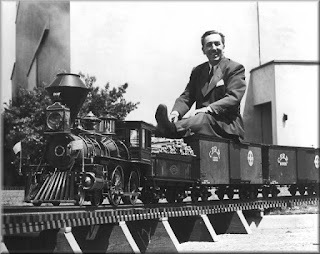 However, it’s interesting to think, “What would Walt Disney think about today’s parks?” I can only imagine that there would be a variety of emotions, especially considering the man Walt Disney was. He was a businessman, an artist, and an innovator, but at the same time he supposedly knew what he liked and how he wanted it accomplished. 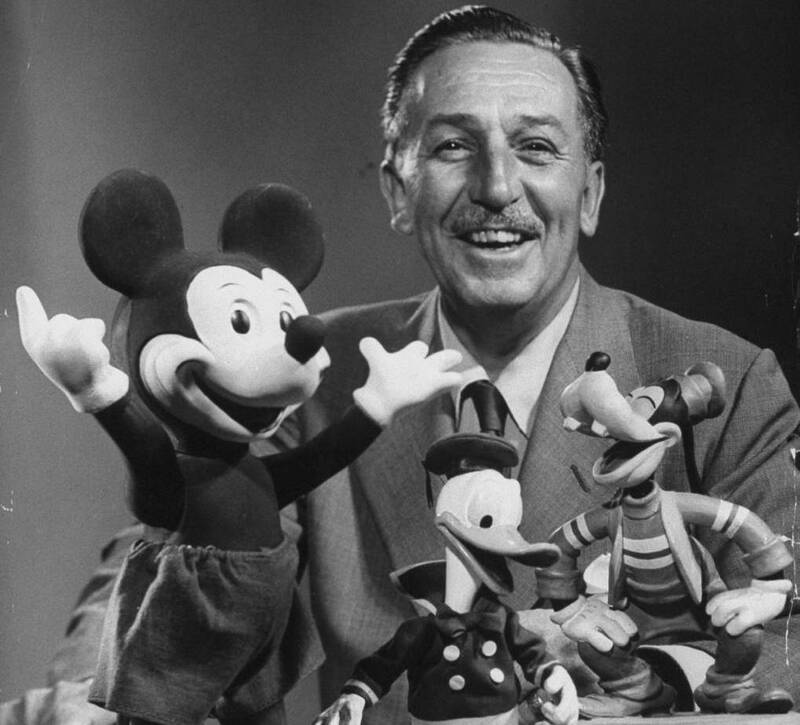 Today, the Disney company has picked up a few trends that he may not have agreed with, but others I truly believe he would have found impressive and quite possibly extraordinary. Throughout the creation of Disneyland and the beginnings of Walt Disney World (essentially acquiring land) Walt Disney never seemed focused on the money. Walt was always chasing the memories and experiences his creations developed rather than what they were going to cost or how they were going to be produced. So, in regards to today, it’s hard to imagine Walt being proud of the company’s inherent desire to please shareholders and post record profits above all else. While in today’s business world, shareholders are king and profits mandate every aspect of a company, it’s hard to imagine Walt would appreciate that mindset. It’s hard to think about Walt Disney without contemplating what he would think about how his Experimental Prototype Community of Tomorrow (EPCOT) turned out. Of course, we all know and love what the park has become over the years, but it’s hard not to imagine what could have been and what role the community could have played in revolutionizing modern society. However, I think Walt Disney would have mixed feelings about what EPCOT turned into. First, there’s no doubt that he would be disappointed that his elaborate city structure never truly became a reality. However, based on his great desire to learn, I truly believe he would be impressed by what EPCOT became. The vision for the park was a place where people could be entertained and educated at the same time. 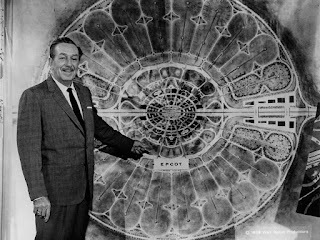 While that isn't anywhere close to Walt’s plans, I honestly believe he would have appreciated the vision. If you like this article, do us a huge favor and share it with friends! Your reading and sharing of our articles helps grow this Disney community and we can’t thank you enough for that!